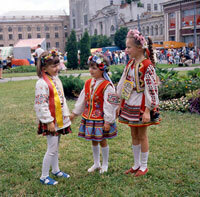 Call or email us to order your individual trip or group tour with Discover Ukraine. 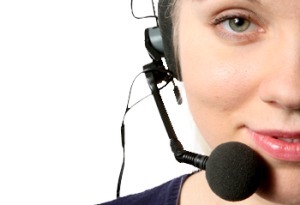 Your guide, interpreter or travel assistant will always be at hand. Ukrainian Carpathians are absolutely gorgeous! The pictures below were taken during a backpacking trip by our company photographer. Thousands of tourists from all over the world visit the Carpatnian mountains every year, in all seasons. Summer is a perfect time for walking trips, while winter always welcomes those who love skiing and winter sports. The photographs below were taken by our associate interpreters and guides during their trips about the Carpathians to encourage group tourism and vacation trips to Western Ukraine. Enjoy looking through the albums of photographs, and do not hesitate to ask us any questions regarding your possible tourist trip to Ukraine. Take a vacation to Zakarpatya, and you will never get bored, since there is always a wide range of things you can do here all year round once you stay in a guest house in mountains: horse-riding, swimming, camping, fishing, skiing and other extreme winter sports, photography, learning traditional crafts – to mention just a few. The cozy, home-like environment of small family-run guest houses makes the Carpathian tourism more and more popular with Ukrainians. They are certainly cheaper and by no means less comfortable than big luxurious hotels. But staying in such private cottages will give you a golden opportunity to get to know the Ukrainian way of life and culture. The fresh air, natural foods and beautiful surrounding landscapes will make your vacation really healthy. Enjoy looking at picture galleries of Zakarpatya and the Ukrainian Carpathians and the guest houses scattered all over this huge, picturesque mountaneous territory. Become a Carpathian tourist for a few days, and spend a wonderful vacation here!